CITES (the Convention on International Trade in Endangered Species) is a voluntary agreement between international governments to protect wild plants and animals from being traded internationally in ways that threaten their survival. CITES now aims to protect over 35,000 animal and plant species from extinction, including apes and monkeys. CITES categorizes species based on their risk of extinction with differing degrees of protection for each category. Appendix I, the category of most urgently threatened species, includes all species of great apes and numerous other primates cared for by PASA member wildlife centers. The agreement does not just protect living animals from being traded, but animal artifacts as well. Examples of these include bushmeat, primate body parts used for decoration and animal parts ground into powder to use for traditional medicine. All of these are very real threats for African primates. The idea of monitoring international wildlife trade was a relatively new concept when CITES was first discussed in 1963 at an IUCN (The World Conservation Union) meeting. 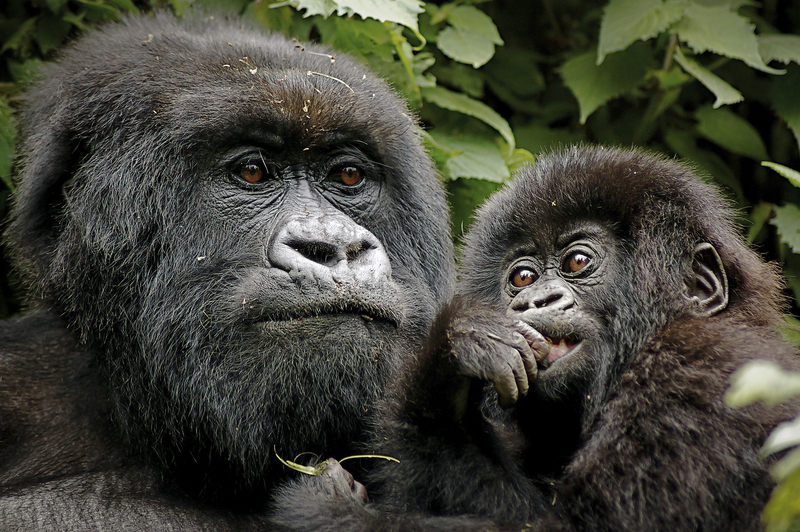 It took 12 years for CITES to become active in 1975, with 80 countries initially agreeing to the terms set forth. Today, 183 countries are CITES members. While the impact humans were having on wildlife may not have been as obvious then as it is now, CITES was certainly not formed a moment too soon. A report released in 2014 created a “Living Planet Index,” which showed that over 50% of the world’s species had been lost between 1970 and 2010. While having a formal organization to create international laws to protect wildlife is important, it is necessary for CITES to work with other groups in order to ensure laws are enforced. The International Consortium on Combating Wildlife Crime (ICCWC) includes Interpol, the United Nations Office on Drugs and Crime, the World Bank, the World Customs Organization and CITES. Between these five members, support is offered at national, regional and international levels to ensure appropriate response to crimes against protected species occurs. When living animals are intercepted, they are often in very poor health from trauma, dehydration, starvation and disease. This is where PASA member wildlife centers step in, offering medical care and the chance of recovery in a safe environment. 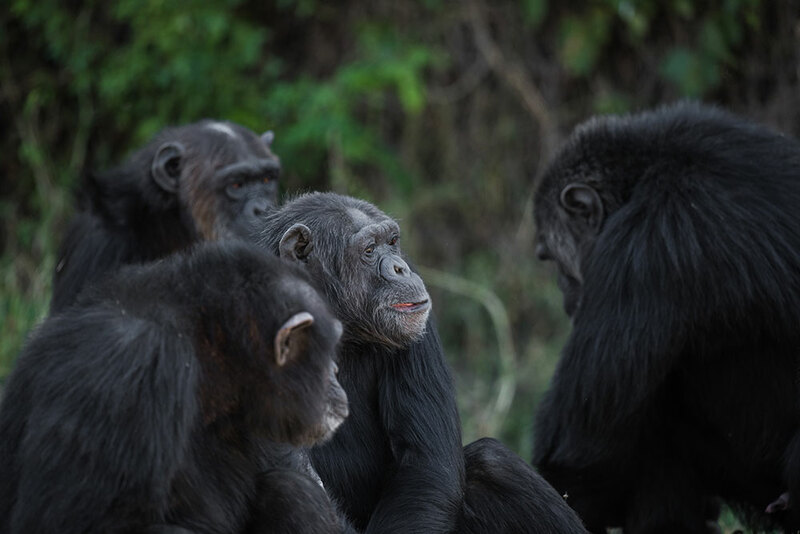 Particularly for primates, it is important for the animals to be introduced to a social group as soon as possible, something all PASA members do well. In cases where animals recover and it is safe to do so, PASA members return primates to the wild in their new social group. If it is not possible, the rescued animals will have a safe place to spend their lives. Unfortunately, PASA members receive new rescued animals on a regular basis. Increasingly, illegal smugglers are motivated to sell baby primates in the pet trade internationally, as it brings in significantly more money. 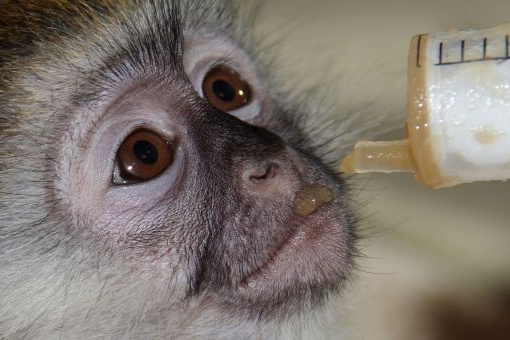 Due to corruption and greed, it makes blocking the exportation of primates difficult. Often, it takes conservation groups, animal welfare organizations and good-hearted people to additionally step in and make a bad situation right. In 2016, thanks to a tip from a good-hearted passerby, a young chimpanzee named Manno was rescued from a roadside zoo in Iraq, where he was being fed junk food, kept in cramped quarters and used to earn money for “photo-ops” with tourists. 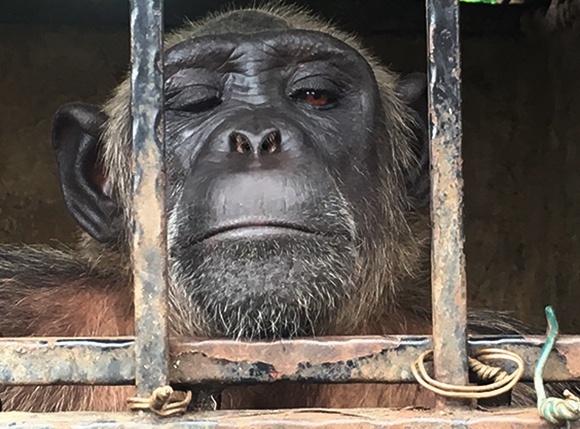 It took over 3 years from when the chimpanzee was first located until he could be transported to PASA member Sweetwaters Chimpanzee Sanctuary in Kenya, but in the end it only worked due to numerous organizations coming together to accomplish success. Read more about Manno’s story. Please offer support to PASA to make this vital work possible.